In case you forgot, tonight marks the eighth stop on the 2011 GOP Jobs Tour. All are invited to join hosts Matthew Beaton (R-Shrewsbury) and George Peterson (R-Grafton) for an evening of conversation with local business leaders and Chamber of Commerce members. Announced during a press conference at the State House, the Massachusetts House Republican Caucus embarked on a six-week Jobs Tour. The Tour made initial stops in 7 communities across the Commonwealth. 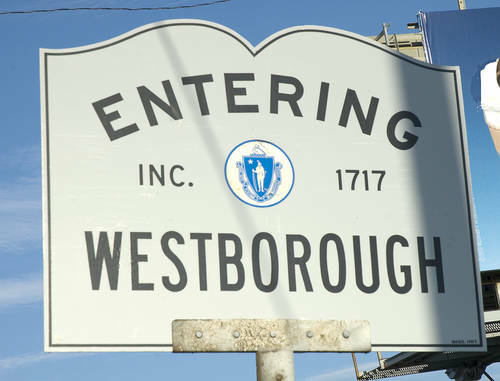 However, due to tremendous response, Republicans have been asked to host an additional forum in Westborough. 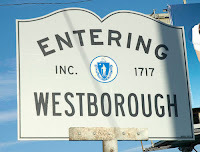 Joining Republican legislators at the Tour stop in Westborough will be invited members from the business community, local and regional Chambers of Commerce, and Representatives Kimberly Ferguson (R-Holden), Paul Frost (R-Auburn) and Kevin Kuros (R-Uxbridge). Residents who are unable to attend the forum are still encouraged to email massgopjobs@gmail.com with ideas and insight. For more information on the 2011 G.O.P. Jobs Tour, please contact your local Republican lawmaker or follow us on twitter: @GOPJobsTour.